The claim of “greatest fighter of all time” is a huge statement to make in the fight world. It’s definitely not a title that is handed out like a participation trophy at a kid’s little league game. 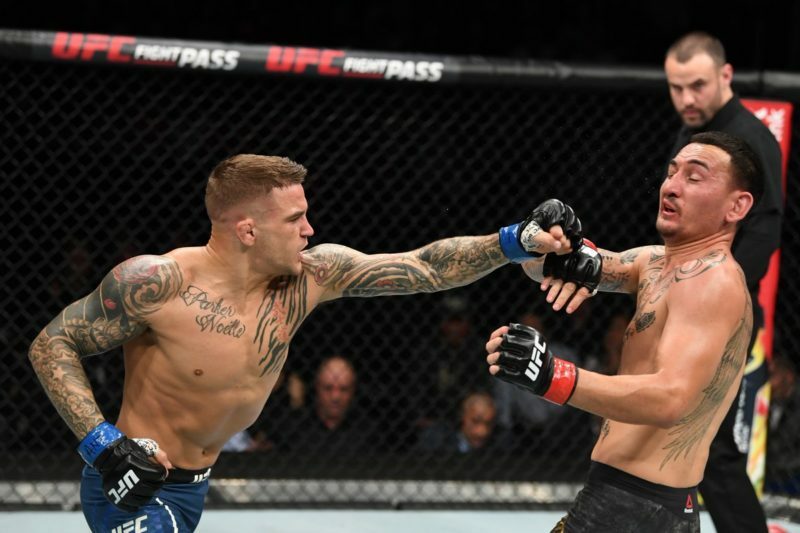 Whether it’s men’s or women’s MMA, the guidelines and criteria amongst fans and analysts alike, are typically consistent when the discussion arises. 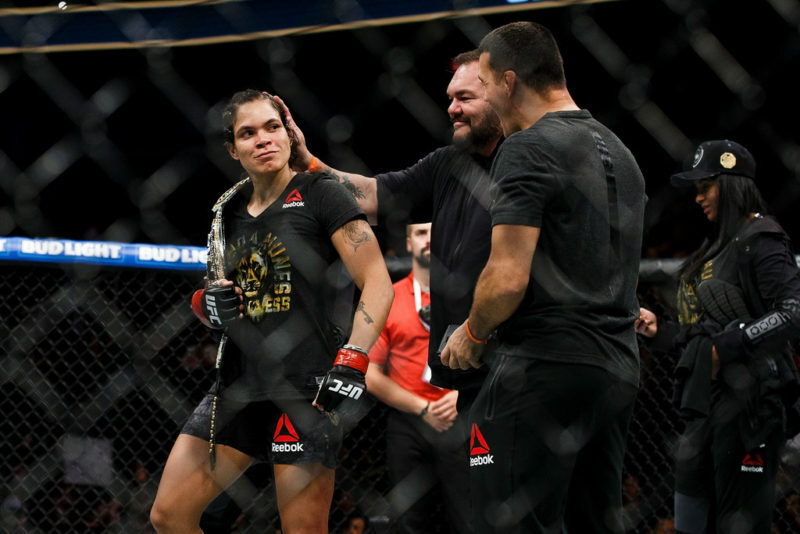 There are many male fighters who have been in the discussion over the years, but what about female fighters? There are only a few names that are, or were at some point, in the conversation of G.O.A.T. But there’s only one woman that stands atop the pedestal. One who possesses the resume, accolades and overall badass-ness to back it all up. And that is Cris Cyborg. Cyborg’s record alone arguably makes her the greatest female fighter. Her winning streak is a feat to be marveled at. Before finally getting signed to the UFC in 2015, she already possessed a 15-1 record and was riding a 15 win streak. Now competing under the UFC banner, Cyborg’s will to win has not ceased. She has been victorious in each of her four fights; increasing her current winning streak to a staggering 19. The only fight she’s ever lost, in MMA competition, was her very first professional MMA fight back in 2005. Yes, your math is correct – Cyborg has not tasted defeat in 13 years. 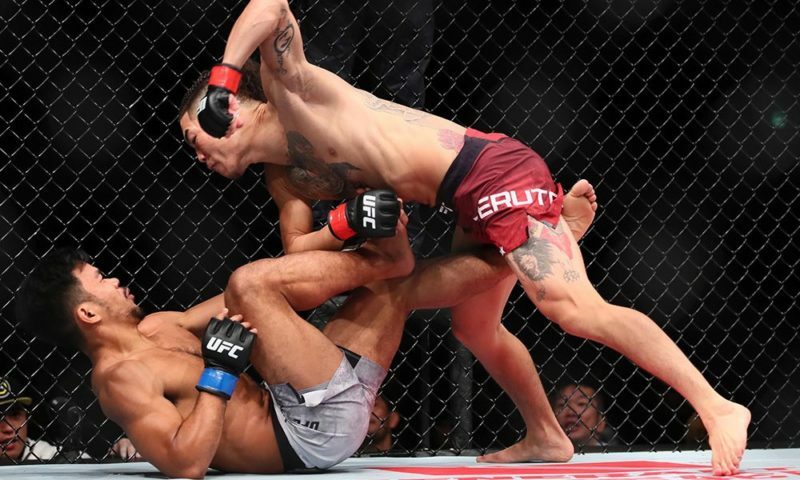 Since that first loss, we have not seen a single competitor be able to hurt or pose much of a so-called “threat” to her, inside the cage. 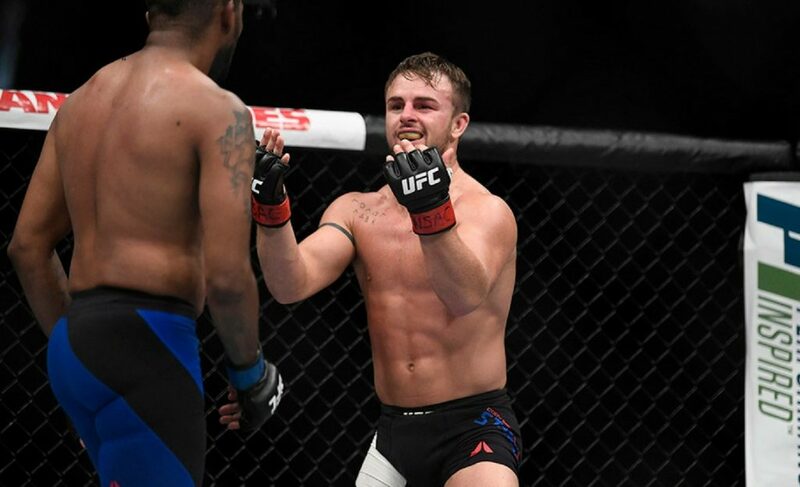 Going that long without a loss is beyond difficult in the sport of MMA. Frankly, it’s incredible and those numbers are undeniable. 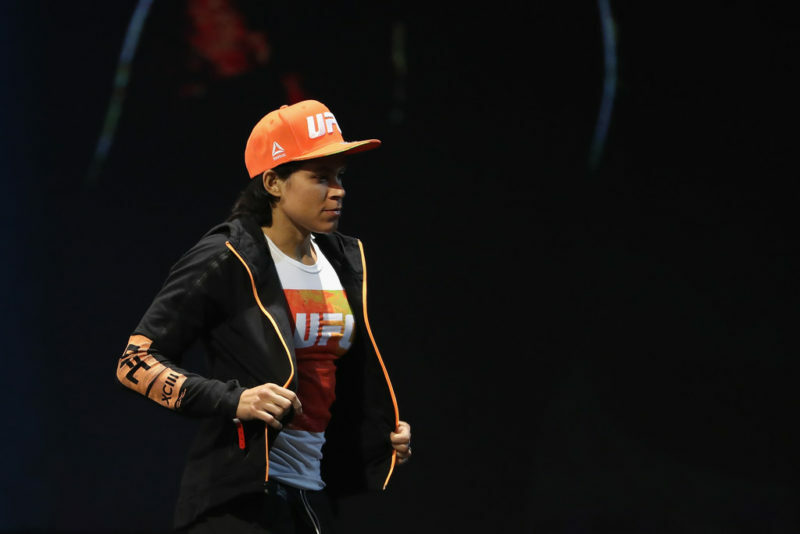 She will be headlining the upcoming UFC 222 event and if she is successful inside the cage again, that win streak she’s repping will grow to an impressive 20 in a row. To win a championship in one MMA organization is a great achievement in itself. Most fighters spend their whole careers trying to become the champion. But to win three championships in three different organizations? Now that is unheard of. Cyborg first rose to prominence in 2009 when she began fighting in Strikeforce. After winning her first bout, she was then set to challenge Gina Carano, who was the women’s featherweight champion at the time. Cyborg, in typical Cyborg fashion, smashed Carano to become the new women’s featherweight champion. After that, she defended her belt successfully two more times before parting ways with Strikeforce in 2011 after contract disputes. Cyborg found a new home in 2013, when she signed with the women’s fighting organization, Invicta FC, and debuted strongly with a first-round TKO win. Later that year, Cyborg faced off against Marloes Coenen for the inaugural featherweight title. In the fourth round, Cyborg put Coenen away, winning via TKO and becoming the first Invicta FC featherweight champion. Cyborg then went on to successfully defend her belt there three times. In 2016, after her last defense in Invicta FC, Cyborg vacated her title and had her eyes set on competing in the UFC. Once signed, her first two bouts in the organization were held at a 140 lb catchweight, where she steamrolled through her competition. 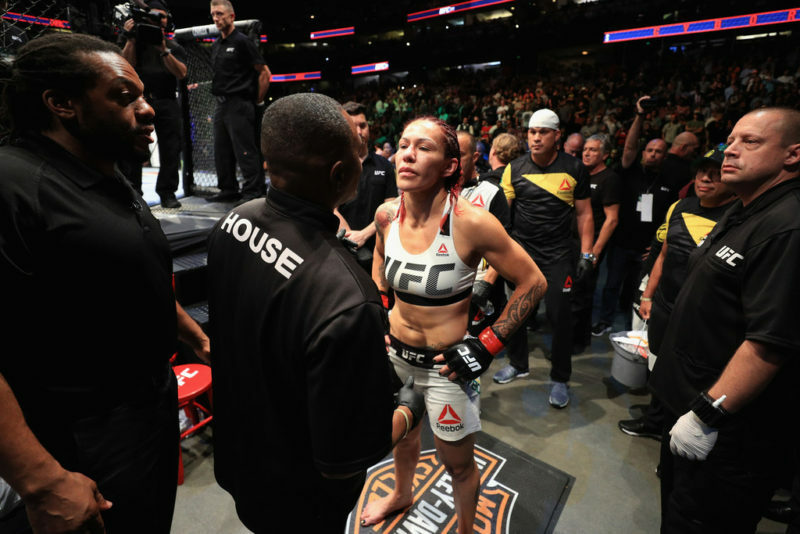 After the UFC crowned their first women’s featherweight champion (Germaine De Randamie) in early 2017, Cyborg was proactive in calling out the champ immediately. In July 2017, Cyborg ended up squaring off against former Invicta FC bantamweight champion, Tonya Evinger, for the vacant women’s featherweight title. This came after De Randamie refused to fight Cyborg, which resulted in the UFC stripping De Randamie of the title. 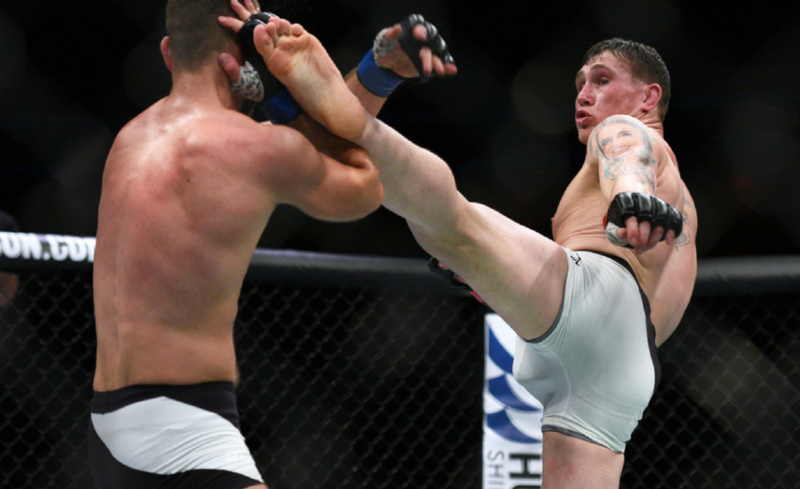 In their bout, Cyborg battered Evinger and became the new UFC women’s featherweight champion. 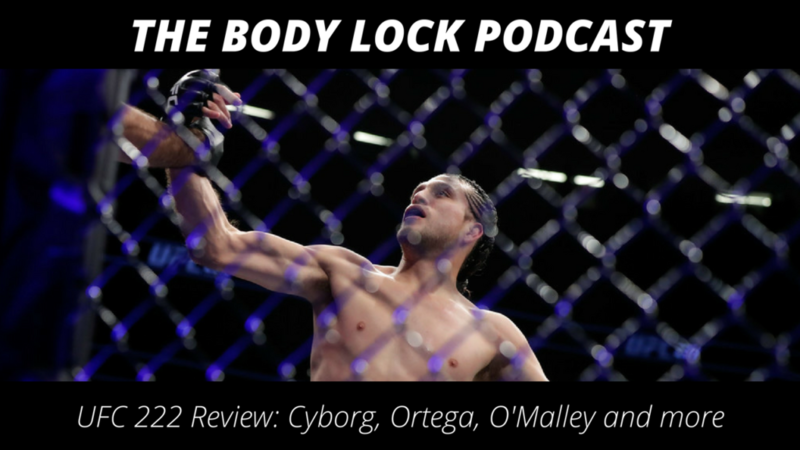 Cyborg’s first title defense was against former women’s bantamweight champion Holly Holm in December of 2017; the woman who handed Ronda Rousey her first loss and who was slated as being Cyborg’s most challenging matchup. 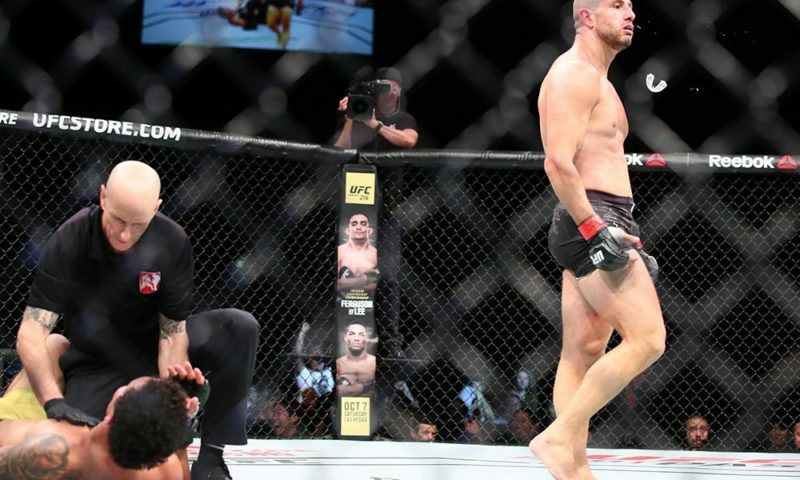 But the champion was just too much for the challenger and Cyborg came away with a dominant decision. Cyborg will have the opportunity to add another title defense to her already impressive championship history, as she faces off against current Invicta FC bantamweight champion, Yana “Foxy” Kunitskaya, at the upcoming UFC 222 event. Anyone who has seen Cris Cyborg fight knows that she is a straight up destroyer. She is the most intimidating woman to have ever stepped into the cage. Women are apprehensive to fight her and most guys will tell you that they fear her. Hell, even the Boogeyman checks under his bed at night for Cris Cyborg. Retreat is not in her vocabulary. She stands her ground and the only direction she knows how to move is forward. Her striking pedigree is second to none and she’s freakishly strong. That striking technique and strength she possesses gives her the power and stopping ability that is rarely seen in women’s fighting. No woman has been able to match her in either regard and her record showcases that. While her 19-1 record is indeed fantastic, looking at how she has won them is the real delight. Out of her 19 wins, 16 of them have come by way of TKO/KO with only 3 going the distance. That finishing rate is a bombshell of a statistic. Cyborg just loves the stand-up game and enjoys nothing more than beating the estrogen out of her competition. Even with the esteemed rank of brown belt in Brazilian Jiu-Jitsu, Cyborg shows no interest in submissions. As a matter of fact, if the fight does hit the ground, she only looks to deal out damage with her fists and elbows with her nightmarish ground-and-pound. With Cyborg, it doesn’t matter if her opponent makes it just one minute or if they are able to survive to the final bell. When the contest is over, her opposition is swollen, bloodied, beaten and broken. 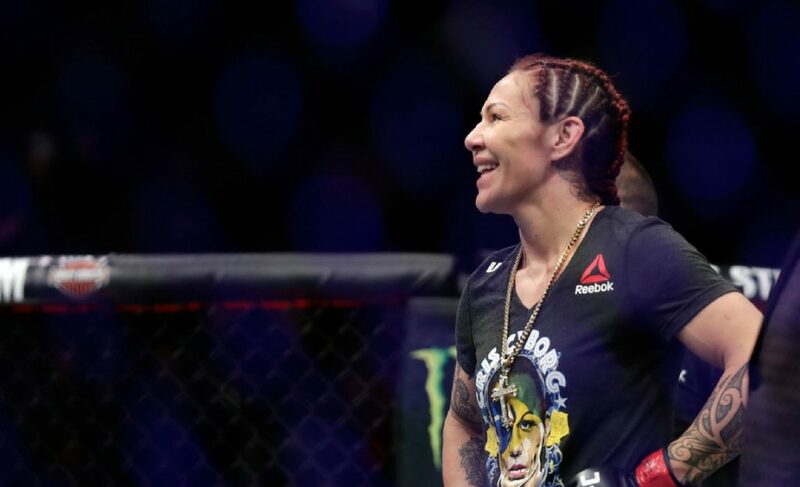 At this point, you would have to be either foolish or unreasonable to deny the fact that Cris Cyborg is the greatest female MMA fighter of all time. I mean, just look at the numbers! Her legacy is chalked full of achievements. Her body of work is magnificent and unmatched. 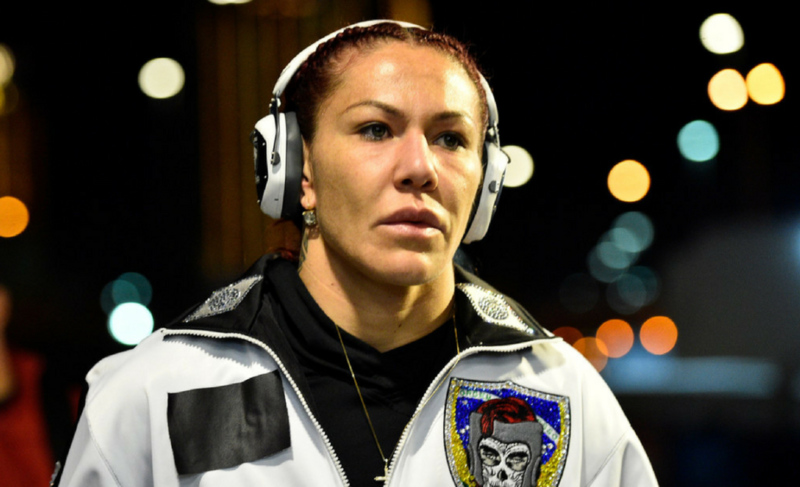 No other female fighter has done what she has and that is what puts Cris Cyborg in a league of her own. Great article. A lot of good information. I didn’t realize how awesome her stats really were. I will continue to read and enjoy your articles! Well researched. I enjoy Mr Bruntz insight on MMA.